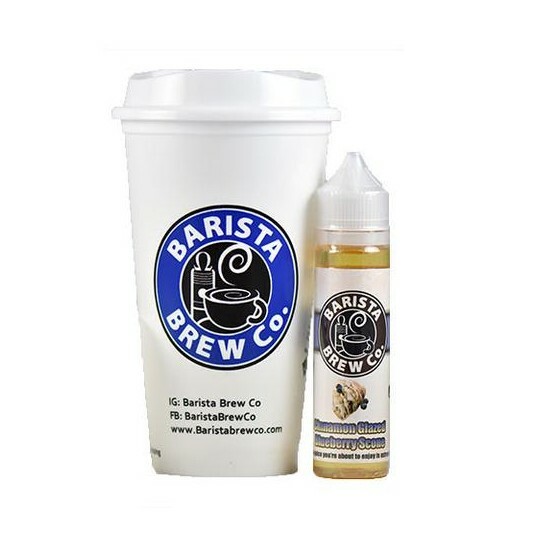 Cinnamon Glazed Blueberry Scone by Barista Brew E-Liquid is like a relaxing breakfast in your favorite local shop. 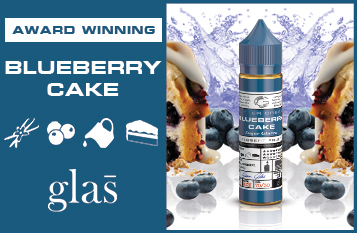 This flavor combines the cravable sweetness of blueberries, while balancing the profile with a hint of cinnamon. If you're feeling indulgent, this E-Liquid is a must-have. Satisfy your desires for a morning treat or an evening sweet.